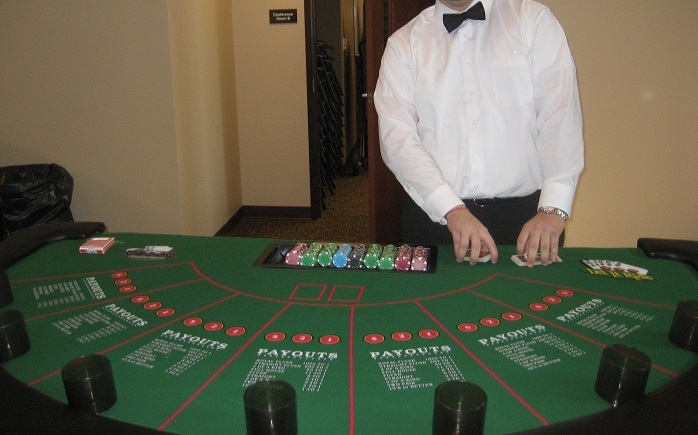 Book Your Casino Theme Party Today! 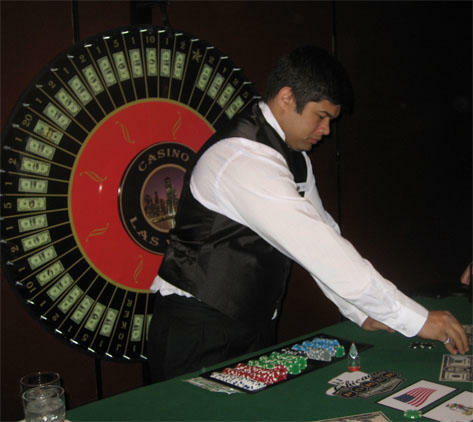 The Midwest’s ultimate casino event provider, Indiana Casino & Poker Rentals is your premier choice for casino and poker parties. Our mission is to ensure that our clients have a flawless casino experience. 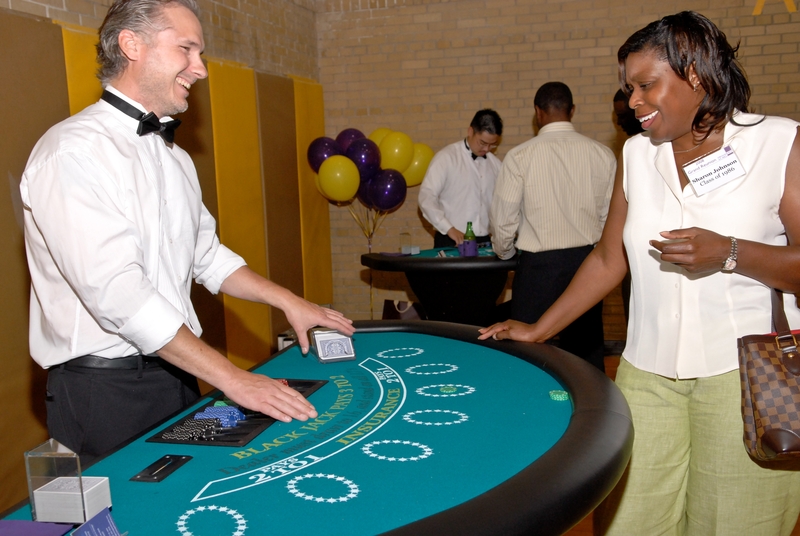 With casino grade equipment and professional, energetic casino dealers, your guests are sure to be fully engaged and entertained. We work hard to make your event a success and bring the fun and excitement of a Las Vegas casino without ever leaving Indiana. 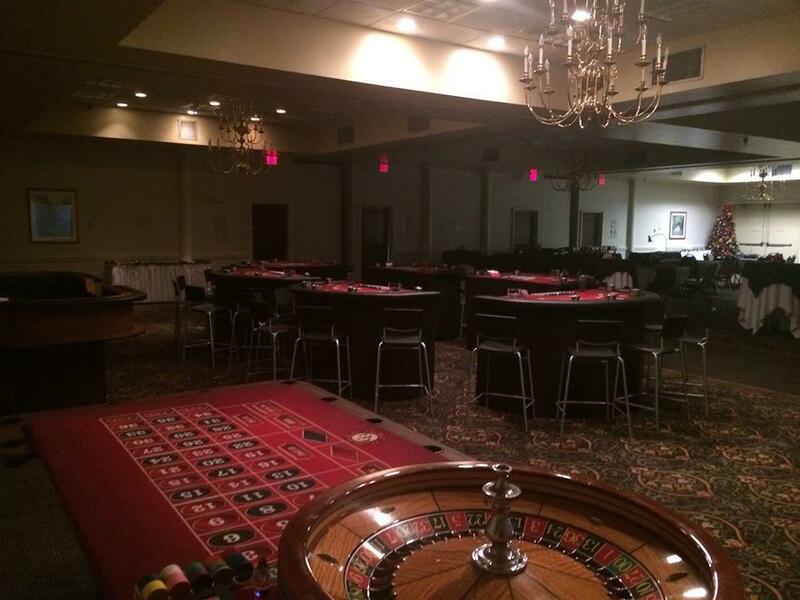 From Corporate Parties, Charity Fundraisers, and Conventions, to Birthday Parties, Anniversaries, and Bachelor Parties, Indiana Casino & Poker Rentals is your best bet for a unique and exciting casino party.